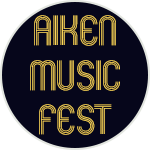 Aiken Music Fest is a 6 event music series on Saturday nights from 6-10pm, with a $10 per car load entry fee, located at Highfields in Aiken, SC. 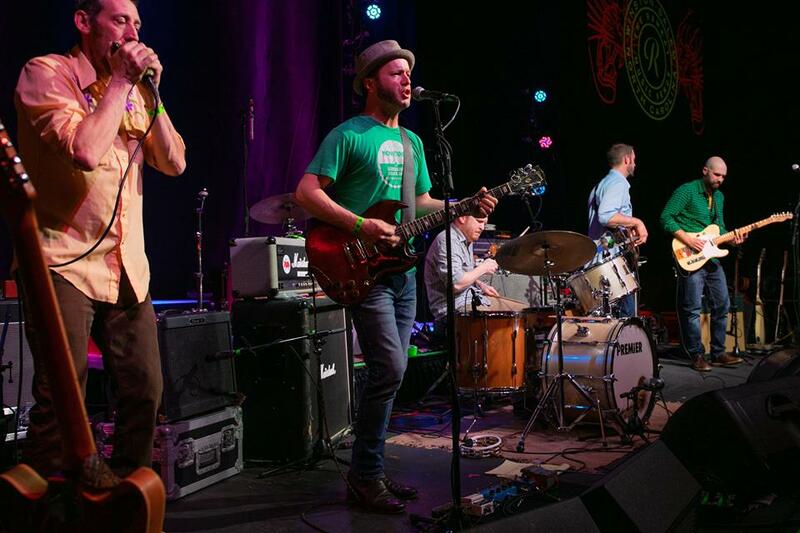 Royal Johnson, nominated by the readers of the 11th Hour as Macon’s Best Rock Band for 2018, is a southern-fried rock band from middle Georgia with thick elements of funk, blues and country. RJ has released two full albums since its inception in 2014. The first was a home studio recording called Belly Full that sold several hundred copies and garnered high praise. The latest album, Howlin’, was released in October 2017. 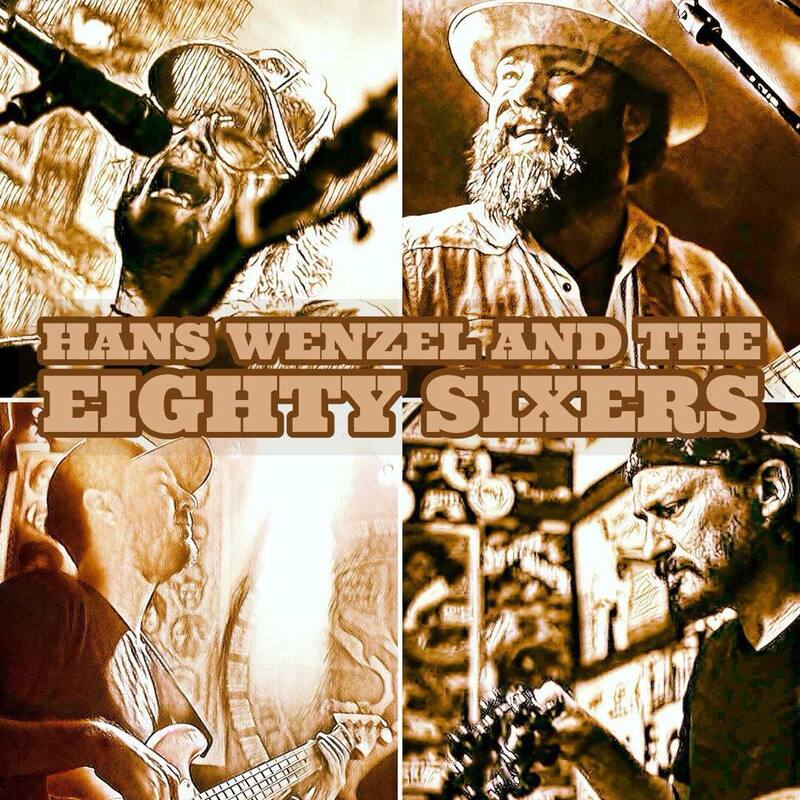 The release was recorded at Muscadine Studios, home of legendary producer and musician Paul Hornsby, most known for his work with the Marshall Tucker Band, Charlie Daniels and Wet Willie, and for his time playing in Hourglass with Duane and Gregg Allman. Royal Johnson will release a new four-song EP titled Jars in late January 2019. In early 2015, Gaslight Street stood at a familiar crossroads that every band comes to at one point or another. Their long time guitarist had left the band, and the quartet was reduced to three. They had a calendar full of dates, including a month long tour out to Colorado. They could have easily decided to stop and take a break, but Whitt Algar (keyboards/bass) decided he would simply combine his skills as bassist/keyboardist and keep the band rolling. He learned to play bass lines on the top organ while still playing the keys on the piano stacked underneath all in the matter of weeks. 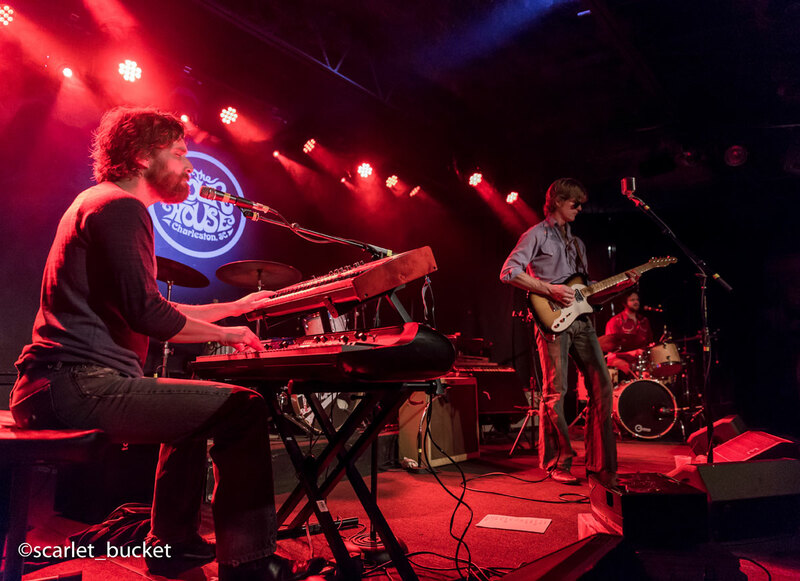 Stratton Moore (drums) and Campbell Brown (Guitar/Vocals) went to the woodshed with their band mate and forged a new sound. Soul, the backbone of their music, had become more prominent and Algar’s own songs were being introduced to the band. They continued their journey out west for a month long tour to Colorado and back. When they returned to their hometown a new band had been born. 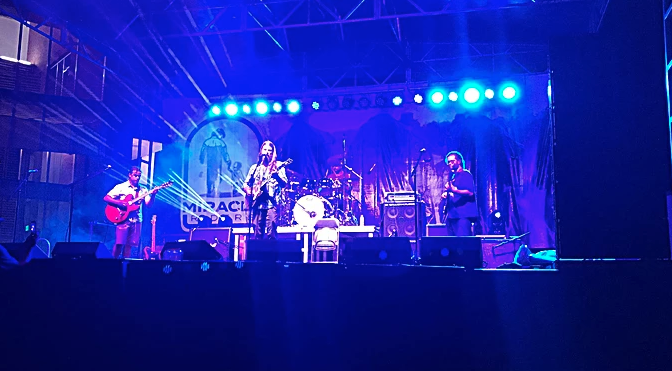 Starting out as a school project that formed for a one-time college music festival, Southern rock quintet The Groove Orient exploded onto the festival scene in 2016. The band soon found themselves bolstered by multiple Orlando Weekly “Best of Orlando” awards and a rabid fanbase. “The Oriented”, as the band refers to their fans, are fueled by The Groove Orient’s face-melting concert experiences at the city’s top music venues. 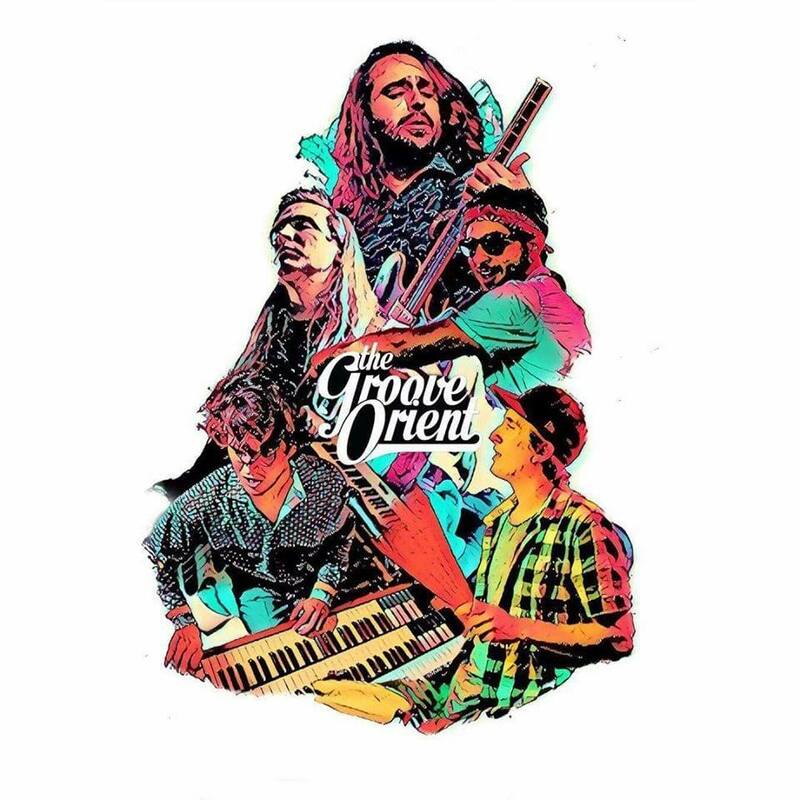 On their forthcoming self-titled debut album, The Groove Orient intends to bring the howling energy of their hometown shows to the world. A sonic marriage of arresting melodies married to off-the-rails energy find the veteran group zeroing in on a sound that variously features elements of Appalachian string music, Raleigh-bred alt. country, a deep love of blues and soul and, at times, more than a little Southern rock. 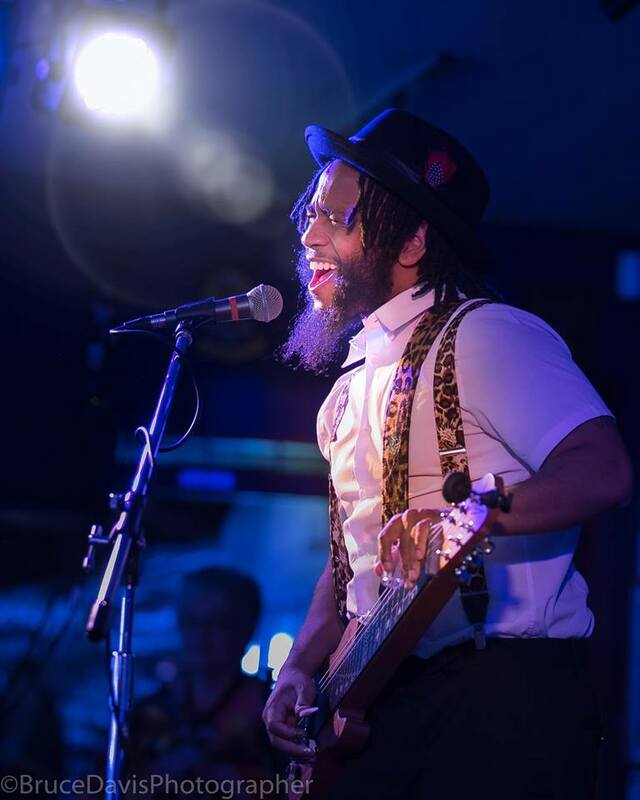 AJ Ghent [ j-ent ] fuses the sounds of his Singing Guitar with rock, blues, funk and pop into what he likes to call Neo Blues. The musical art produced has been classified as witty, energetic, soulful and funky, with messages of positivity, love and overcoming hardships. He has had a colorful career thus far playing and opening for such legendary acts like Zac Brown, The Allman Brothers Band, Derek Trucks, Robert Cray, and Gov’t Mule. AJ was handpicked as an ambassador for the Southern Region of the US music and tourism divisions, performing at events in Canada and the UK. He can be heard on various recordings with Zac Brown, Luther Dickinson, and featured on Zac Brown’s 2013 Grohl Sessions Vol. 1 alongside Dave Grohl (Foo Fighters). AJ is also featured on the 2018 Starbucks Nation of US campaign , alongside John Legend, Allen Stone, Imagine Dragons and more. The band has defined an edgy, vocally driven ensemble that embodies the true definition of story telling. With infinite inspiration from haunting tales of heroism, loss, love and personal growth in historic Charleston, SC, the group has quickly amassed a body of work that will draw you in to the old cobblestone laden, foggy backstreets of the South. Aiken Music Fest is a celebration of top bands and bringing the greater Aiken community together for a day of family-friendly fun and music in an idyllic outdoor concert setting!